It’s time to upgrade your graphics card. If you’ve been waiting a while, either for prices to drop or for the GPU with the right specs to release, you have a lot of options now. 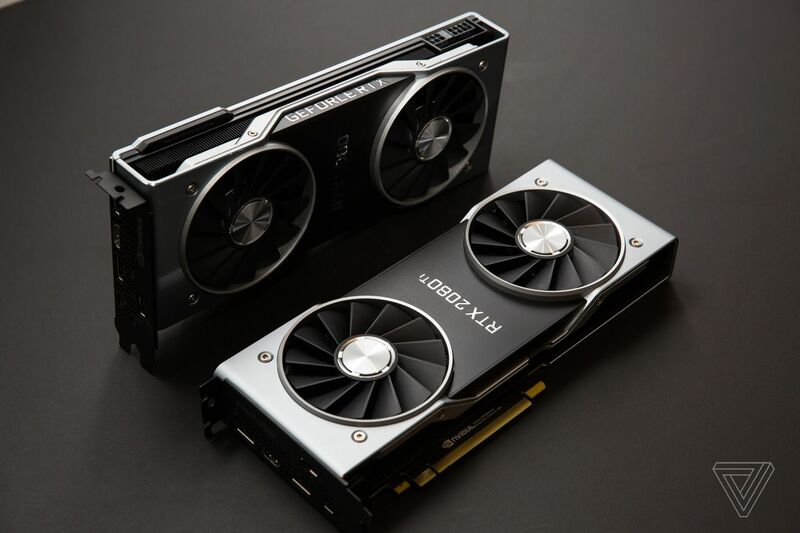 There are expensive graphics cards, like Nvidia’s powerful RTX 2080 and RTX 2080 Ti and the AMD Radeon VII, and there are budget-friendly cards, like the Nvidia GTX 1660 and the AMD RX 580. A modest improvement over your current setup won’t cost you too much, but the price ceiling is pretty high if you’ve got cash to spend.